eRental.com Rental listing in Other Santo Domingo,Santo Domingo,Dominican Republic. Contact the landlord or property manager direct about rental. 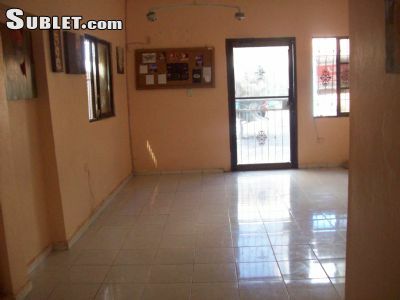 Cozy Two bedroom , two bath apartment available in Santo Domingo, Dominican republic. Ideal for travelers, tourists, students or international fellows. Central area, located near major transportation and walking distance to the presidential palace. Only 25 minute drive to the beach and walking distance to the colonial (Zona Colonial) district downtown. First, last month and deposit required. No pets allowed. For more information respond with contact information short bio about yourself, length of stay and number of guests.